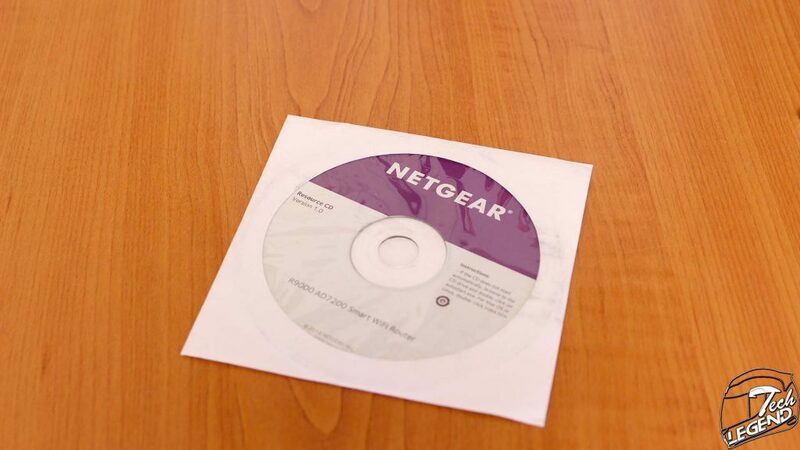 Netgear Inc. known as NetGear, is a multinational computer networking company founded on 8th of January 1996, with its headquarters in San Jose, California. 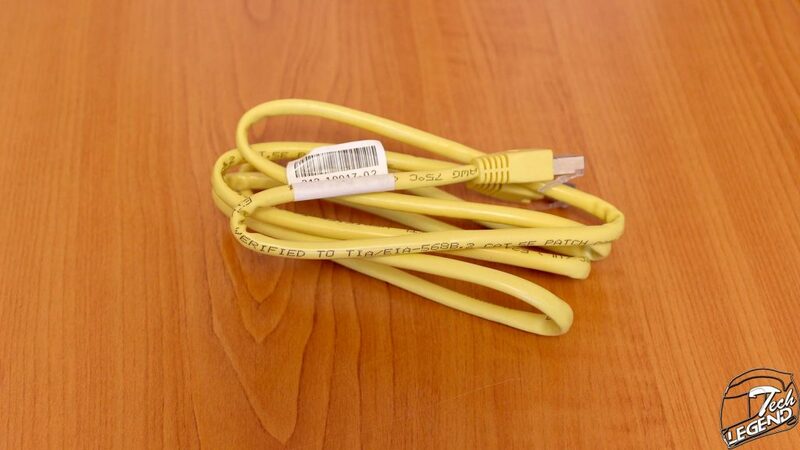 The company also has offices in more than 25 countries worldwide. 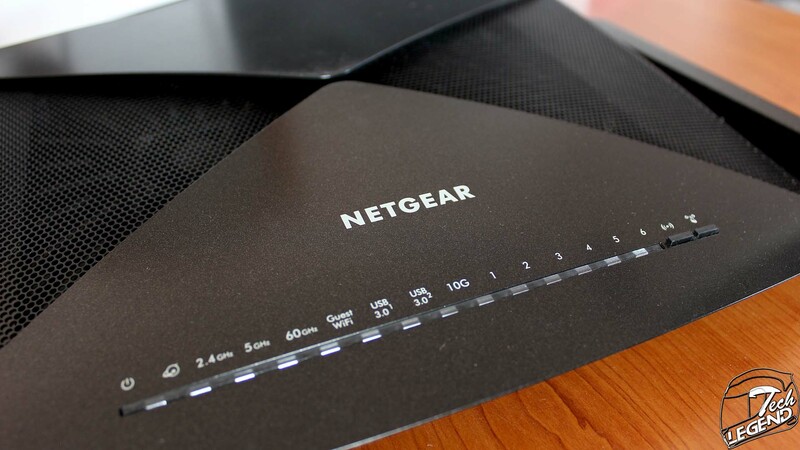 The Netgear products include wired and wireless devices for broadband access and network connectivity, both standard and custom designs. 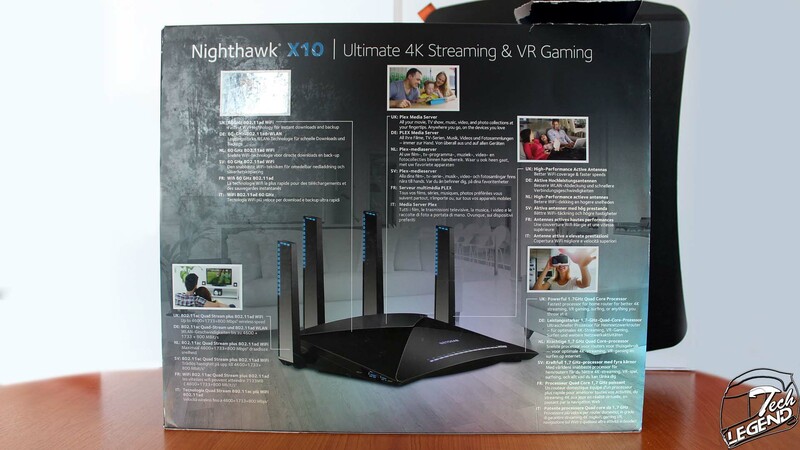 The router is packaged in a two-part box with a reflective coating added over the cardboard. 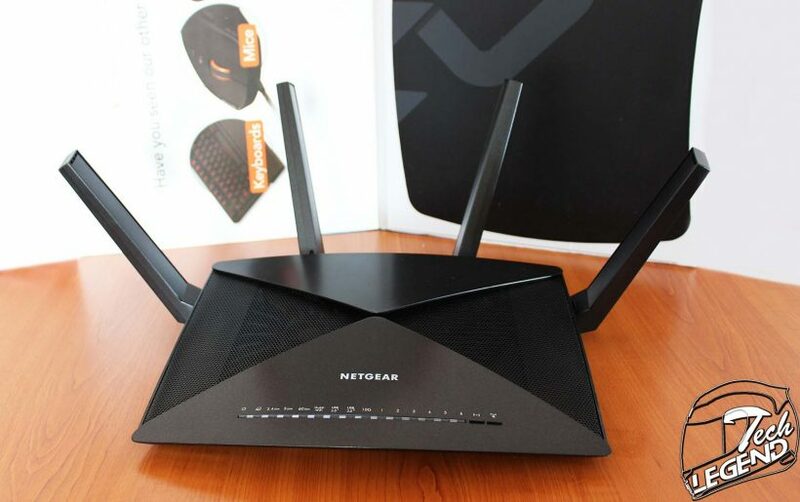 The front side is covered by a front image of the router with the main features presented below. 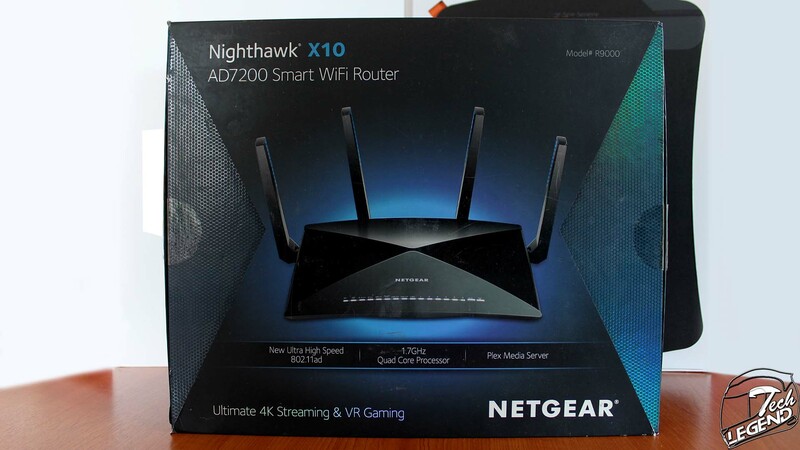 The upper part has the full name of the router, the name of the product series and the model number of the Nighthawk X10 R9000. 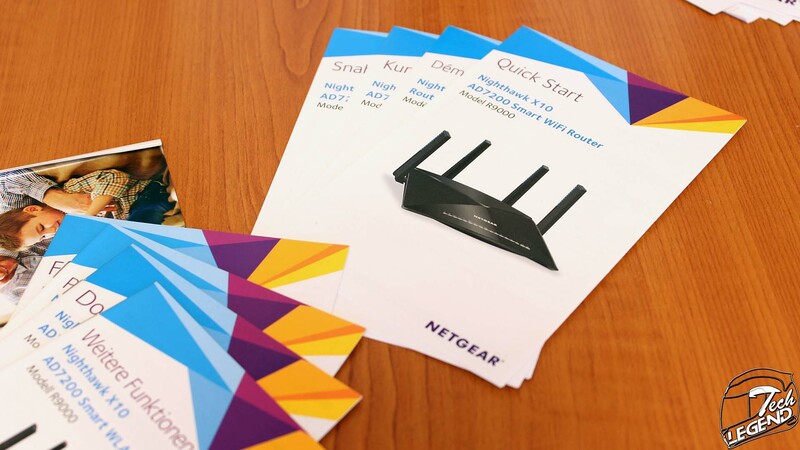 The backside of the box features a full color diagram of the router with all of the main features presented in six different languages. 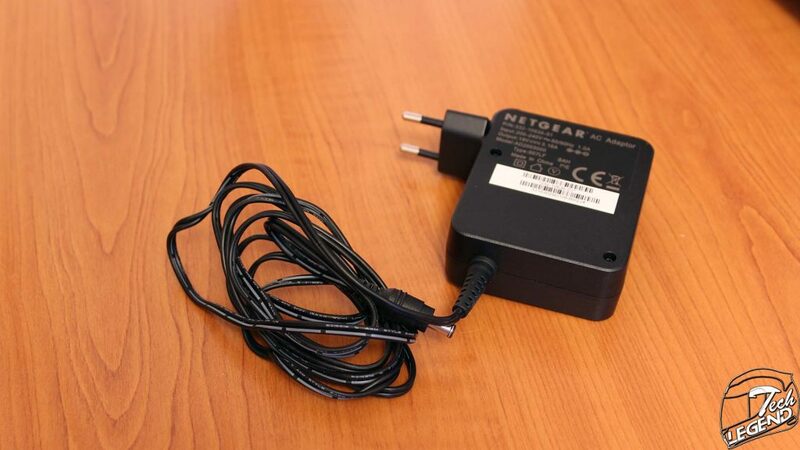 Each function is presented using a dedicated image and it is being identified on the router diagram.